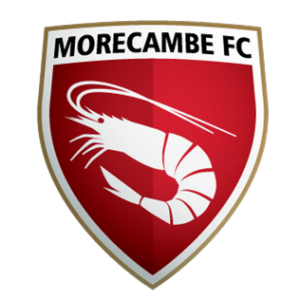 Join us for a drink and nibbles at The Globe Arena, home of Morecambe Football Club! What can you offer your fellow guests? Tell us what you sell! Do you have a wish-list of products or services you need? Tell us what you are buying! Got a project in mind that you need help delivering? Work together and win the work! June's Member's Meet is in partnership with Rotary Club of Lancaster. Free event for New Members, existing Members just £10+vat.